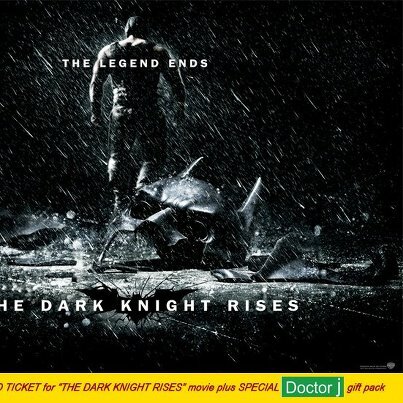 Get a chance to watch "DARK KNIGHT RISES" in 2D for FREE and win a special GIFT pack from Puremist. Just follow ALL these three (3) easy steps. - Cut-off time to participate is July 21, 2012, Saturday, 6am. - Winners will be announced Saturday, July 21, 2012 at 10am. God bless your <3 heart! Smile!